Born in Memphis, Tennessee in 1982, Will Caviness is a jazz trumpeter who has lived in New York for the three years since earning his masters at New England Conservatory in Boston. Will’s musical accomplishments are numerous and varied, thanks to his extensive, involved musical education and experience, including performances on stages around the world, including Carnegie Hall , Jordan Hall in Boston, and the Conservatorium Van Amsterdam in Holland, earning a spot as a finalist in the 2003 International Trumpet Guild Jazz competition, and fronting his own groups across the country, ranging stylistically from Art Blakey tribute bands to showcases of his original work. Throughout his musical career, Will has shared the stage with countless jazz greats, including Geri Allen, Danilo Perez, Scott Wendholt, Barry Harris, Eric Alexander, Steve Davis, Branford Marsalis, Mike LeDonne, Dave Stryker, Marcus Roberts, Ray Vega, Dave Douglas, and Dave Holland. True to the “Memphis Sound," Will possesses a bluesy tone that has been compared to the likes of Lee Morgan, Kenny Dorham, and even one of his early idols - Fats Navarro. In 2008, he earned a Masters of Music degree with merit scholarship at the New England Conservatory, where he studied with the great performers/educators John McNeil and Jerry Bergonzi. 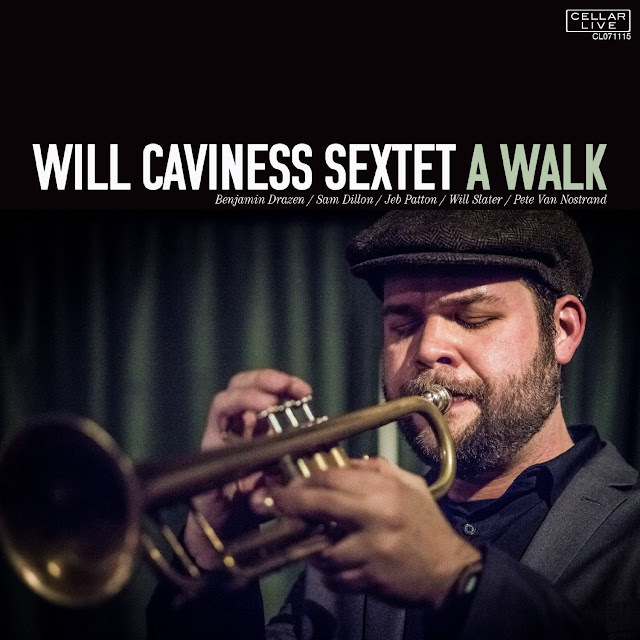 Now a busy performer in New York City, Will’s latest efforts include appearances with Bill Mobley’s Smoke Big Band, Valery Ponomarev’s big band, the Howard Williams Orchestra, and numerous other productions throughout the city. He performs regularly at many of the city’s most prestigious jazz venues, including Smoke, the 55 Bar, Zinc Bar, and Brooklyn’ Tea Lounge. He is also a member of Big City Swing, one of NYC’s premier dance and entertainment bands. 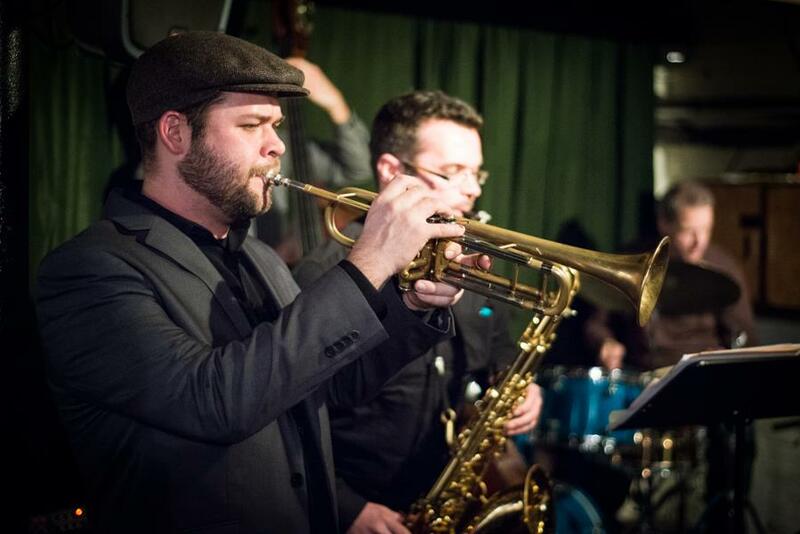 An active freelance trumpeter, Will can be heard playing with some of New York City’s finest active bands. Recently, he appeared with the Tim Janis Ensemble, Jackie Evancho, Cindy Crues and Sir James Galway in a Christmas production at Carnegie Hall.